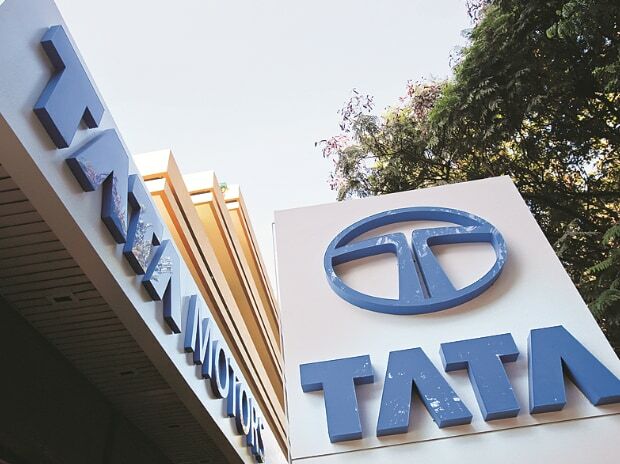 Tata Motors passenger and commercial vehicles total sales, including exports in August 2017 were at 48,988 vehicles, higher by 14 per cent over 43,105 vehicles sold in August 2016. The company's domestic sales of passenger and commercial vehicles for August 2017 were at 45,906, higher by 26 per cent, over 36,510 numbers, in August 2016, due to growing demand across segments and increased positive customer sentiments. 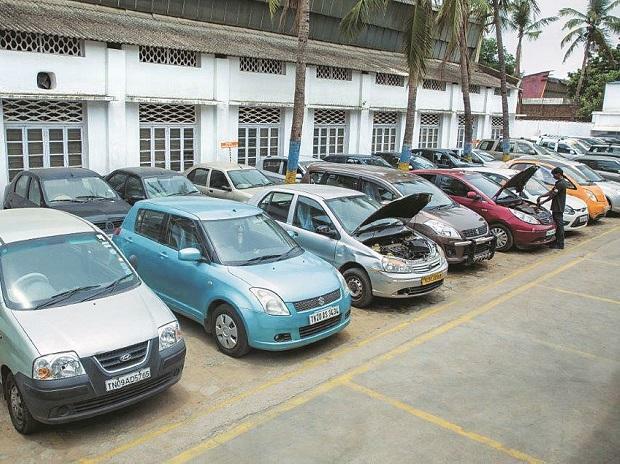 The company's sales from exports was at 3 082 numbers in August 2017, a decline of 53 per cent, compared to 6,595 vehicles sold in August 2016, due to continued drop in industry volumes in Sri Lanka and Nepal.